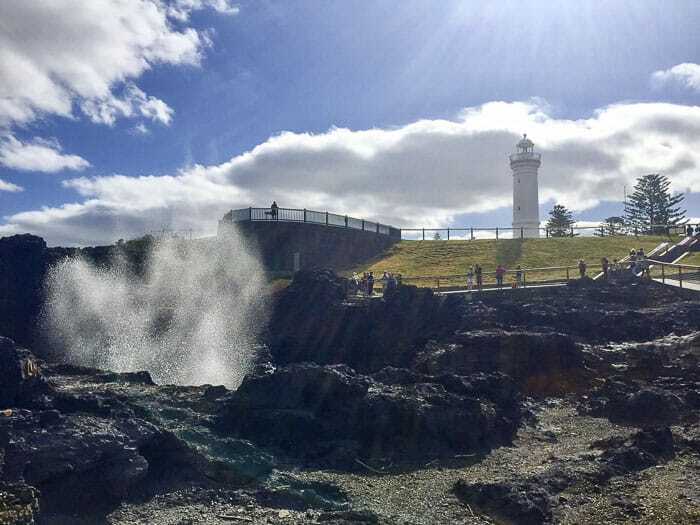 If you are wondering what to do in Kiama, you’re in the right place! But first, a bit about Kiama itself. 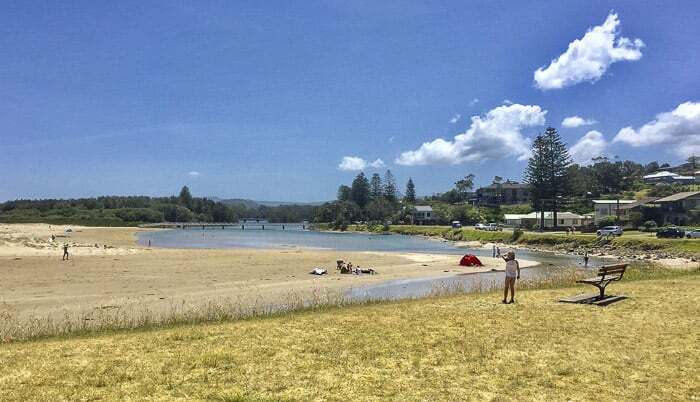 Kiama is a beautiful coastal village with spectacular beaches, nestled amongst green hills, surrounded by bucolic farmland and scenic rainforests. As soon as you leave Shellharbour, you will notice that the landscape starts to change. The scenery reminds me of the scenery inland from Coffs Harbour. The contrast of the green hills and the blue ocean is magnificent. The colours are so bright that they seem unreal. 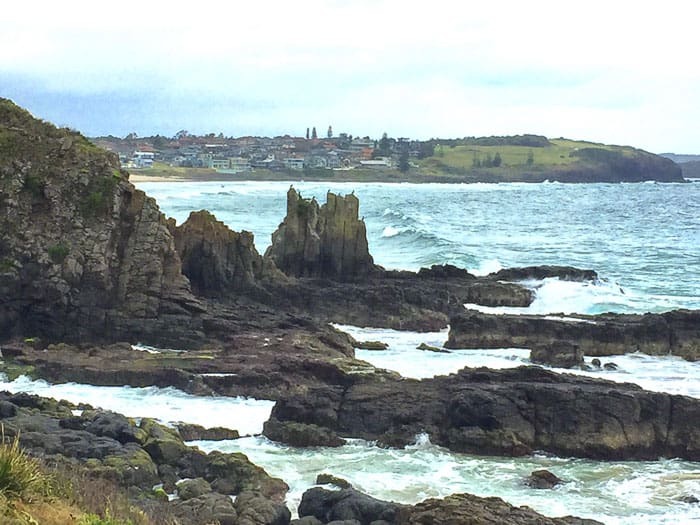 We spent four days at Kiama and we came back totally rejuvenated. I must say that after six years of sleep deprivation, we got two nights of full sleep. You might wonder, what did we do with our three little girls? The five of us became explorers of the Kiama region, enjoying every single moment of its stunning beauty. The tourist brochure says “So, you think you’ve seen Kiama if you’ve seen the Blowhole? Think again. 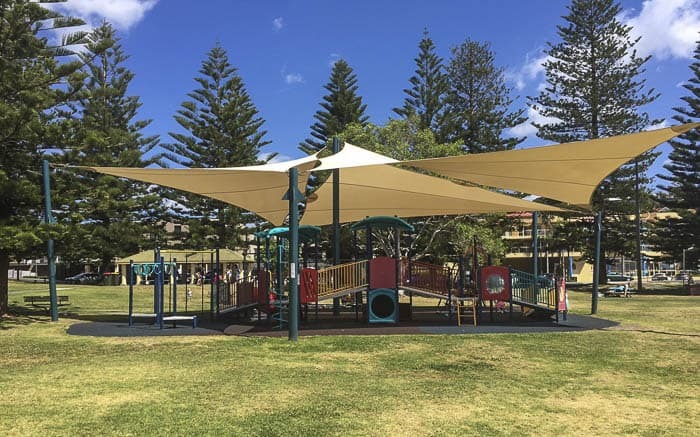 While the name of Kiama is derived from the Aboriginal word ‘kiarama’, meaning ‘place where the sea makes a noise’…there is so much more to what is the official gateway to the NSW South Coast”. My list of recommendations can be done in four days, but also in one week or in several visits. Remember: always plan your trip at your own pace. The most important thing is that you enjoy the holidays, have this family time together that is so needed after daily hassles. We stayed in the fabulous Kiama Harbour Cabins. 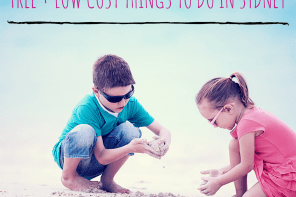 We had everything at our doorstep, including the famous Big Blowhole, the Blowhole Point Rock pool, the picturesque Kiama Lighthouse and Pilot’s Cottage Museum. My husband escaped a couple of mornings for an early swim. And so, I did it too the last day of our stay. Also, there are several barbecues / picnic areas and even a little playground with very good equipment. 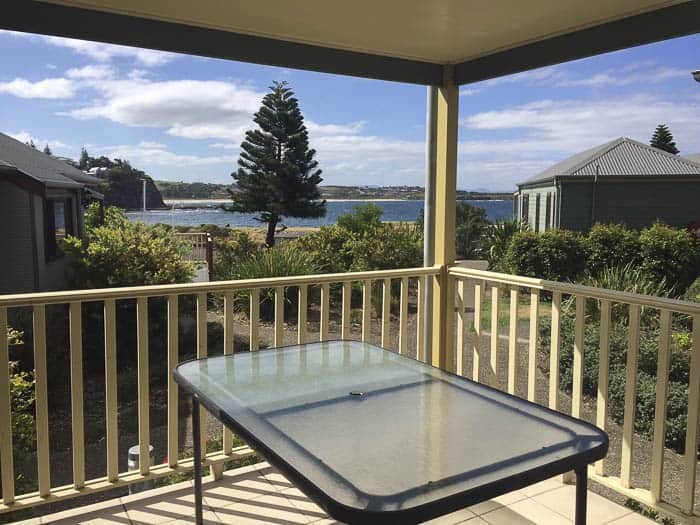 Moreover, there is a very inviting coffee place, the Milk and Honey Café so grab a takeaway and enjoy breakfast on the verandah of the cabin while surveying the sea views, a great spot for Kiama kids. 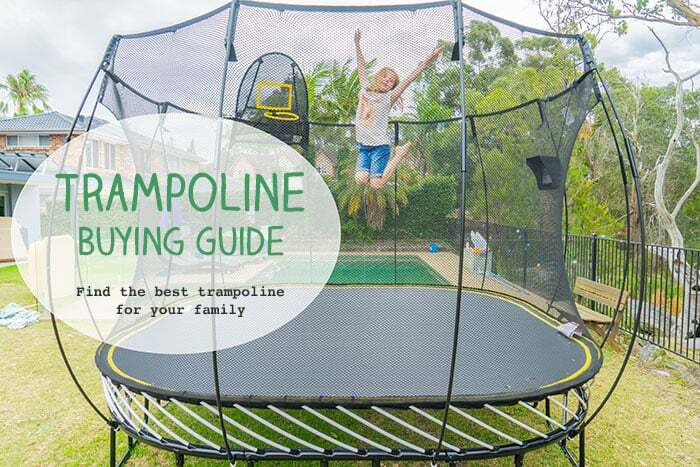 Choose a central location like we did or pick the renowned family-friendly caravan parks of Kendalls Beach or Easts Beach. They are not central but both caravan parks are absolute beach frontage and both beaches are the most sheltered ones of the area. Both are a good option for families that want to relax and take advantage of the beach location. 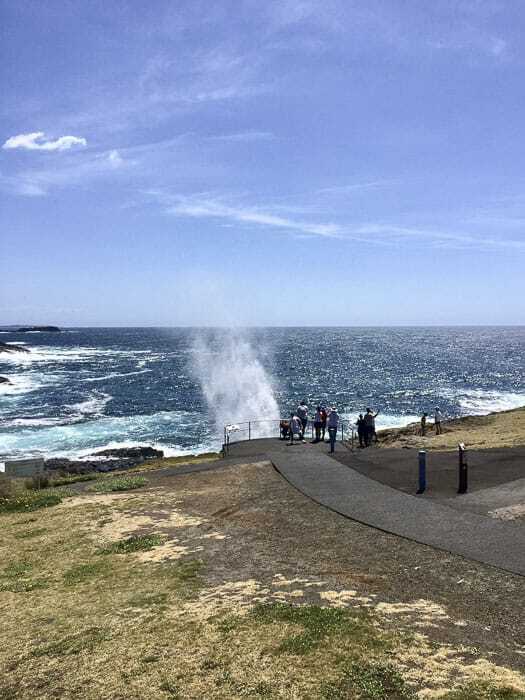 The Big Blowhole the most famous of all Kiama attractions. It is impressive not only because of the quantity of water that spouts but also because of the sound that produces. The Little Blowhole is also worth to visit, and it is close to Easts and Kendalls beaches. Check the weather before going. 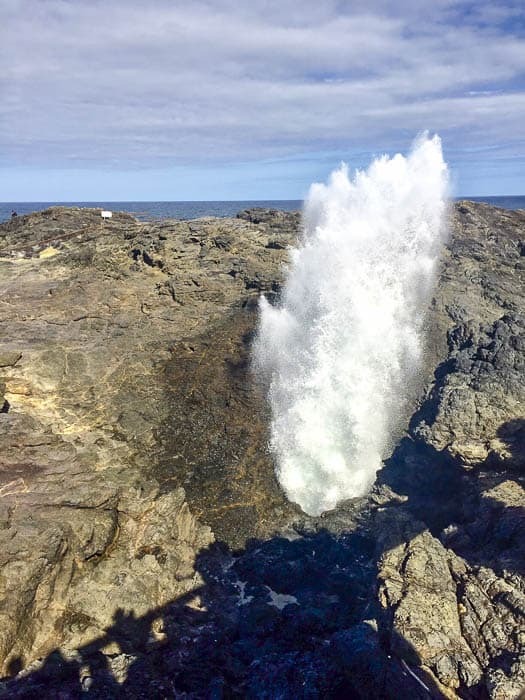 Big Blowhole is at its best when winds are from southeast while Little Blowhole performs better when winds are coming from northeast direction. You can observe both of the blowholes from a viewing platform. It is very entertaining. Feel the wildness of swimming in the ocean but in the Blowhole Rock Point Pool or swim like an athlete in the massive Continental or Olympic Rock Pool. 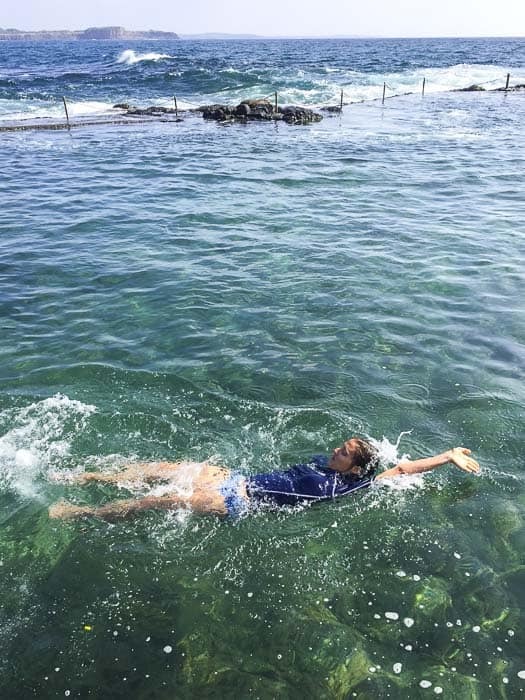 Both rock pools of Kiama are spectacular but I would say that they are not the best child friendly pools as they are deep. They are better for adults or confident swimmers. 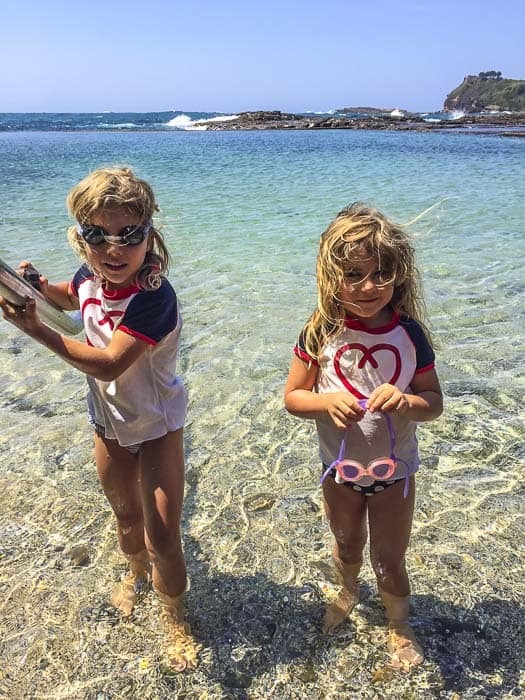 My children had a good time discovering sea slacks of the Blowhole Rock Point Pool (tip: pack jelly sandals or reef walker shoes if you have some). Have a talk to the friendly stallholders. 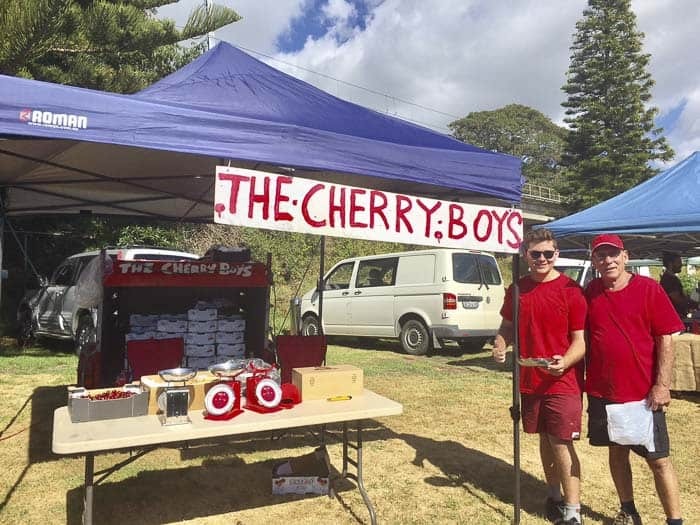 Kiama Seaside Markets, Kiama Produce Markets and Kiama Farmers Markets are held at Black Beach. We woke up early, headed down to the markets, bought delicious cherries and let the kids burn some energy at the jumping castle and the playground. Bring the scooters! 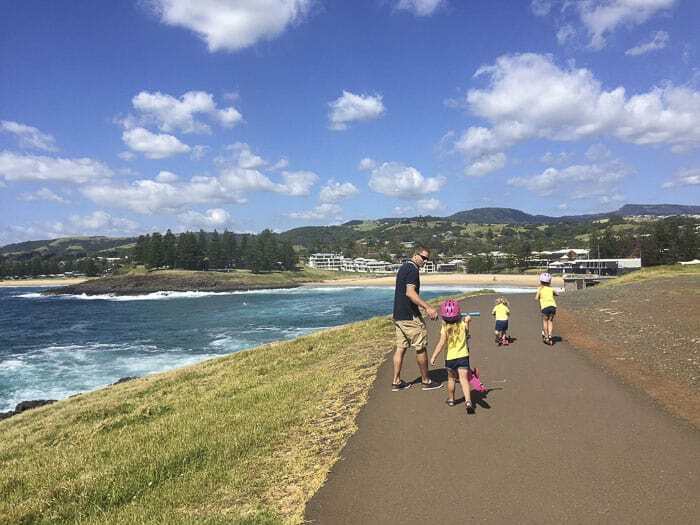 Some of the sections of the Kiama Coastal Walk are perfect for the little ones to have a ride. From the Continental / Olympic Rock Pool you can follow the path up to the Big Blowhole, and then from there, pass Storm Bay, and continue to Surf Beach. Stop on the way at Black Beach Playground and grab a take away coffee from one of the numerous places of Terralong St.
Alternatively you could wait until you arrive at Surf Beach, where there is another fantastic playground, too, as well as some shops, restaurants and cafes on Manning St.
Another good section is the one that runs parallel to Gerri Beach in Gerringong. It is totally flat and safe. So, if you are thinking to take the bikes with you, this is a good location to keep in mind. We couldn’t spot any whale, as it was very late November. But apparently, during the whale season, it is very easy to see them from different points of the Kiama Coastal Walk. You might enjoy having a look at the historic terrace houses with trendy cafes and boutiques on Collins Street in Kiama which still has its charm thanks to the old buildings and independent business such as gorgeous homewares stores. 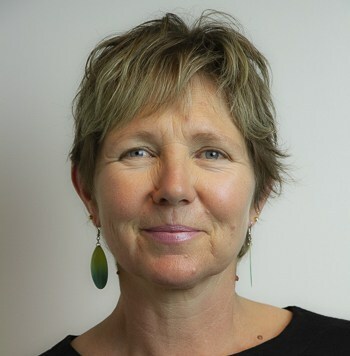 Hindmarsh Park and Playground is around the corner, perfectly located, while “they” wait for you. It is a boat themed playground with a tube style slippery deep where my children had lots of fun. The park is opposite to the cafes and restaurants of Terralong St. If your little ones are hungry and they are like mine that cannot stay still, consider buying take away and eating out. There are plenty of tables and grassy areas with lots of shade. 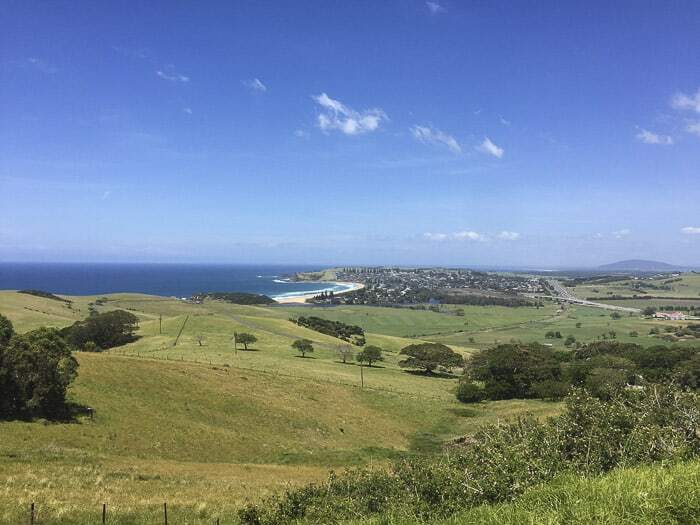 Little ones can have a siesta on the way and you still can enjoy the beautiful scenery of the surroundings of Kiama. Once you stop at the look out, have your time “off”. 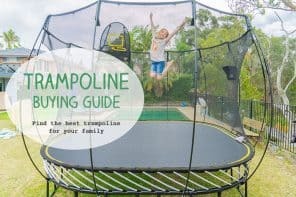 Take turns with your partner (if the children have fallen asleep). Recalibrate with the stunning views of Saddleback Mountain Lookout or Mount Pleasant Lookout. Tourist drive number 9, 6 and 5 will take you to different attractions. 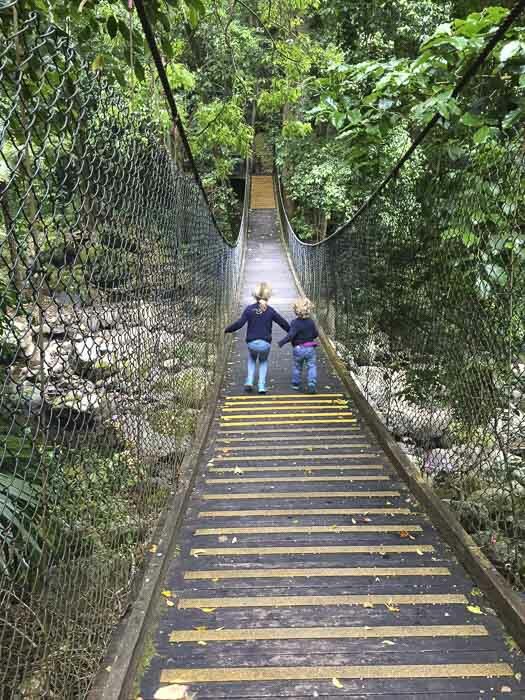 Number 9: Jamberoo, Minnamurra Rainforest, Barren Grounds Nature Reserve, Illawarra Fly Treetop Walk, Carrington Falls (they are close until next year), Nellies Glen and Robertson. Number 5: Berry and the wineries. Read more about the drives on the Kiama Tourism website here. You can also take a photo from the other side. It is also a good shot! Go to Bombo Quarry, it is a peaceful bay with geological interest or try to find a spot to photograph Bombo Headland. I wanted the same photo as the Kiama tourism brochure, but locals advised me that it is not easy to get it. We were too tired to explore… Therefore, if you go and you find the way, let me know. 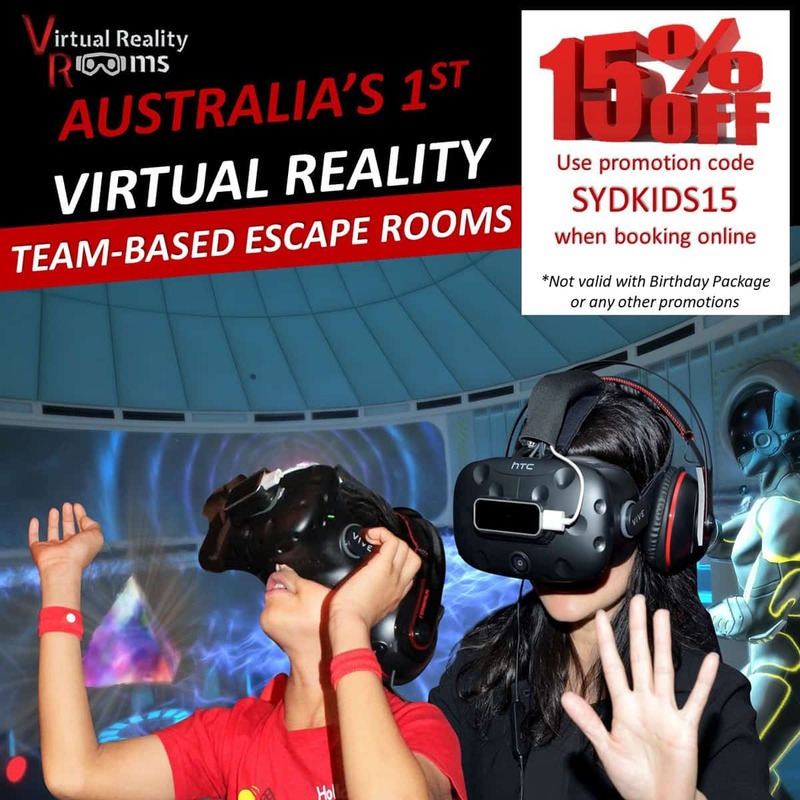 Experience the spectacular rainforest! It is really an amazing place. We felt like inside of one of the sets of Avatar movie. We did the Rainforest Loop Walk, which is very easy and gives you a very good glimpse of the beauty of the rainforest. Also, we did the Falls Walk. This one is a grade 4 walk. We found it quite challenging with a two, four and a six year old. But we made it! The Minnamurra Rainforest Centre also has a café, picnic tables and barbecues. So, after the big effort, we ordered some chocolate milk for the children. 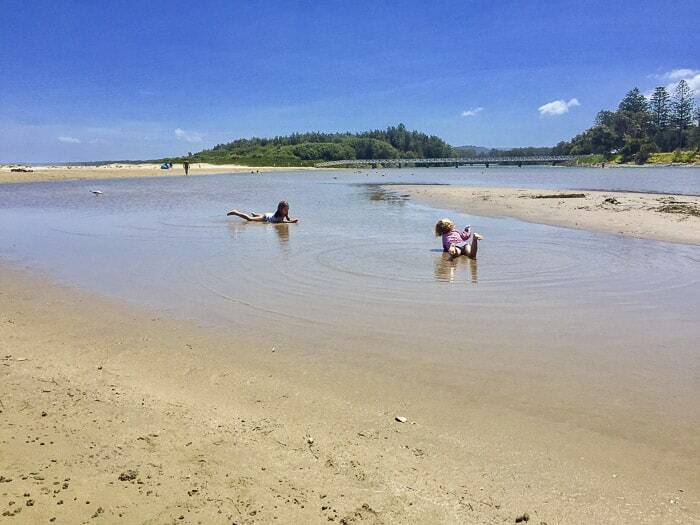 If you go to Kiama, some of the beaches are only patrolled during the weekends and school holidays. 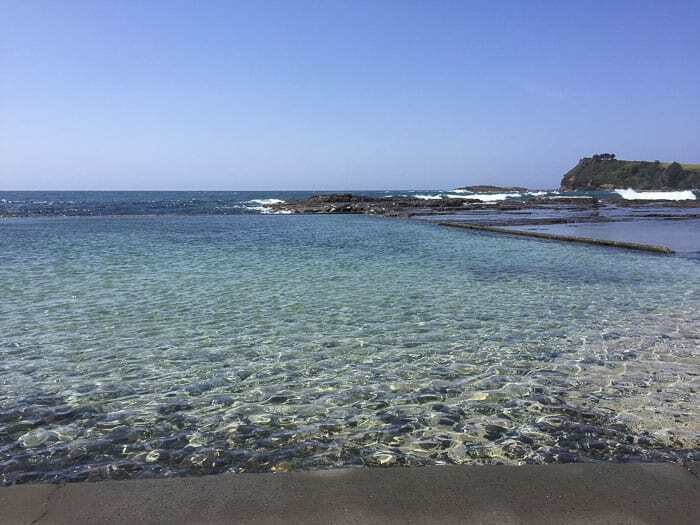 To find the best patrolled Kiama beach for your family, do check out the Kiama Council list of patrolled beaches here. The Estuary of Crooked River in Gerroa. The estuary sits behind the northern section of Seven Mile Beach. Be aware that if you type “Seven Mile Beach” as we did, the GPS will take you to the beach section that belongs to the Seven Mile Beach National Park. The beach was beautiful but we didn’t see many locals swimming. So we decided that it wasn’t the best place to “disembark” all the gear. There is also the caravan park of Seven Mile Beach that has access to the beach. The Estuary of Crooked River was paradise! Imagine Bulcock Beach of Caloundra (QLD) but much less crowded, unspoiled, with a café close by (The Blue Swimmer at Seahaven) and even a little playground (Emery Reserve)! The best access to the Estuary of Crooked River is via the Ricketts Reserve. 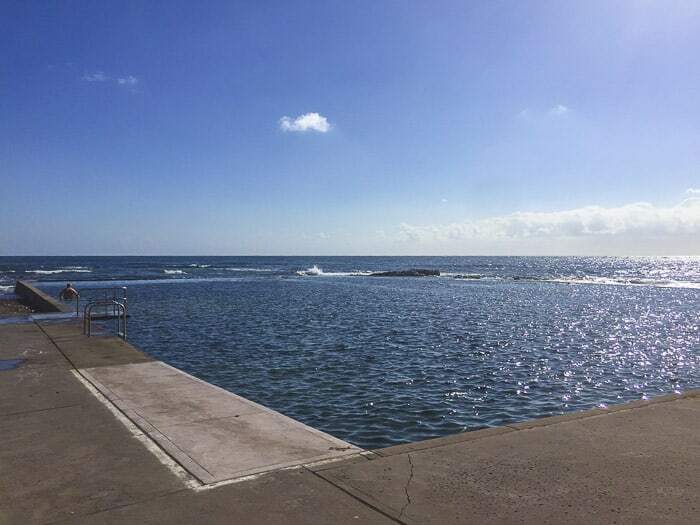 And, finally, the best of the things to do around Kiama is visiting Gerringong’s Boat Harbour pool. I guess that it is a bit of a secret, as we only discovered it because a local recommended us to go. It was heaven! In conjunction with Menorca coves (Spain), it is one of the best places that I have ever swum. Our initial plan was Werri Lagoon, but it needs to be excavated before summer. We couldn’t swim, as the farmland waters haven’t had the chance to flow towards the ocean. For those who have not discovered Kiama yet, I must say, go before this beautiful and charming coastal village booms. 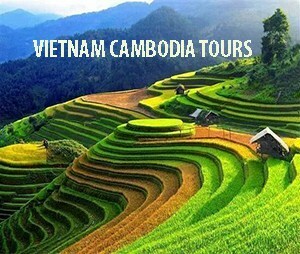 It is such a a laid back and unspoiled place both to wind down and to enjoy its tourist attractions. 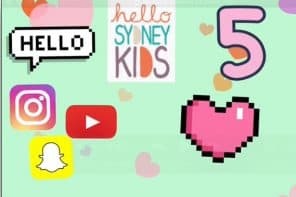 The best thing about Kiama? It is only 120km from Sydney CBD. And, there is so much to see and do. This makes Kiama a good destination not only to enjoy in summer but also the rest of the year. After our long weekend, we didn’t want to leave!